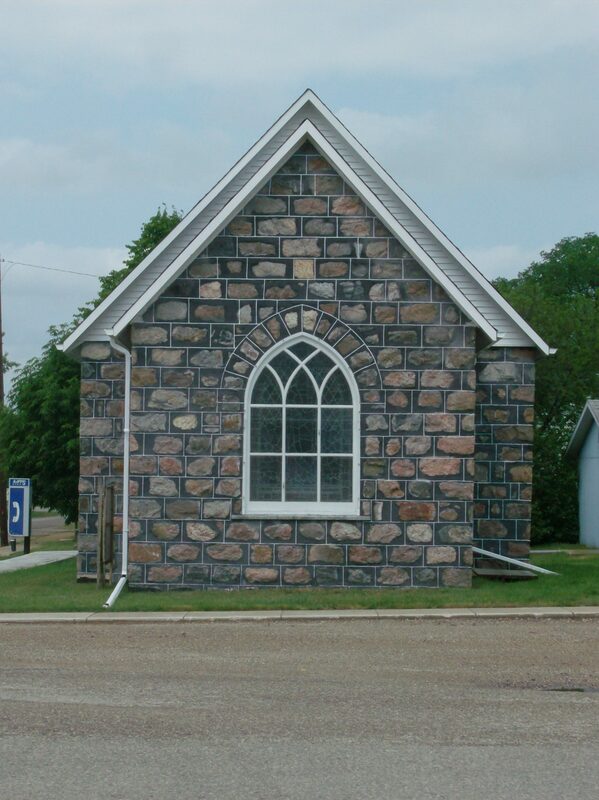 Compact and solid, Cartwright’s old stone church sits at a prominent intersection in the little southern Manitoba community. 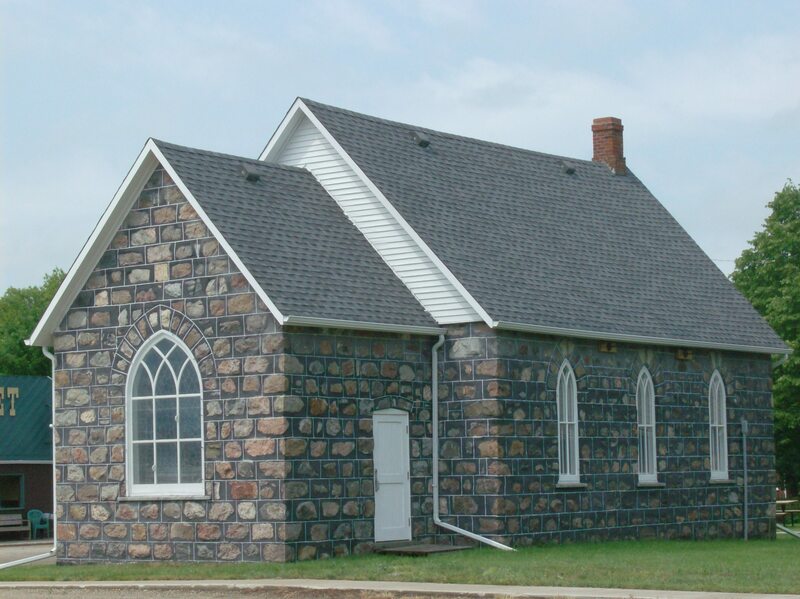 A readily available building material for prairie pioneers, fieldstones in a variety of colours were expertly mortared on this simple English Gothic church. 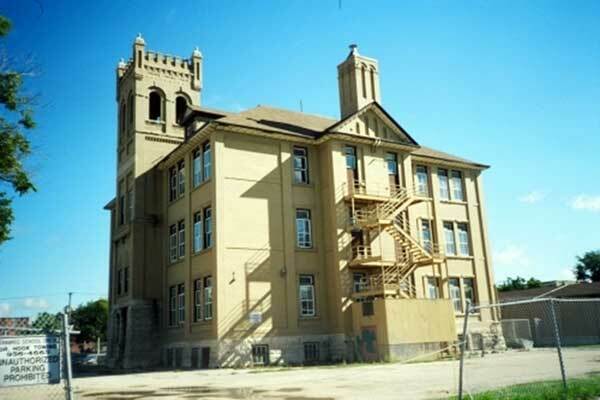 It was built in 1897-98 by stonemason Samuel Hossack and his sons. The narrow pointed arch windows with a bit of tracery account for most of the place’s decoration. 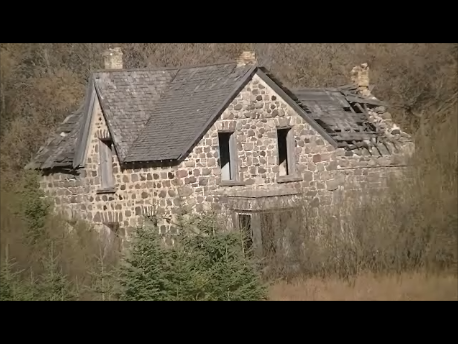 Windows are surmounted with fieldstone arches. Notice the slight arch over the entrance made visible by the slight rise in the mortar and stone. The large window in the apse has lovely stained glass, which were added in 1927. 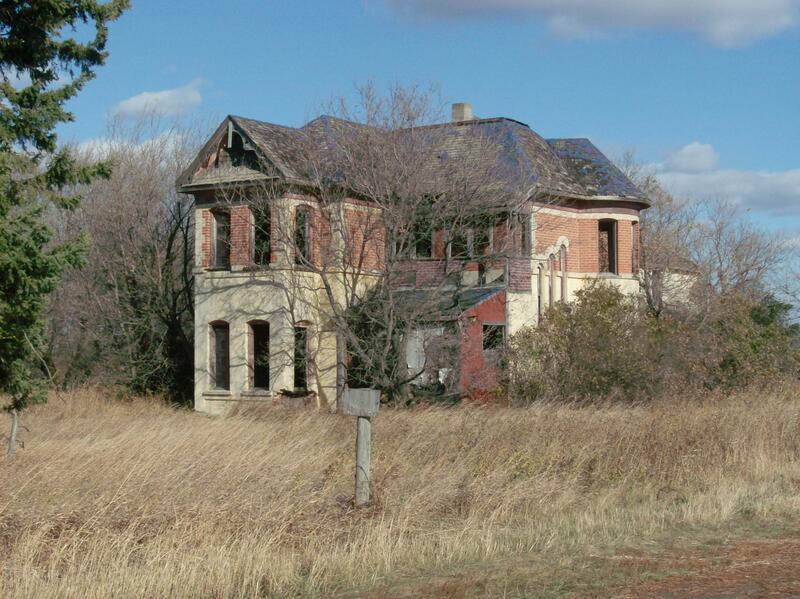 A fire in 1910 gutted the interior but the body remained intact, resisting the flames. After the fire a stone vestibule was added but it has since been removed. 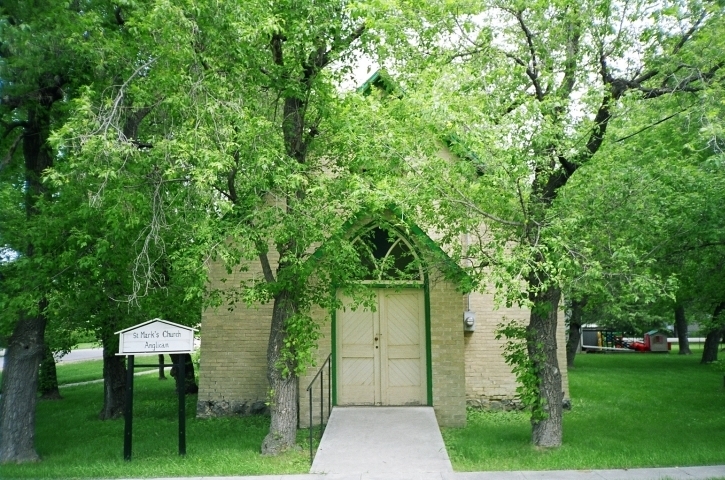 One of the oldest stone churches in Manitoba, it was recognized as a municipal heritage site in 2003. 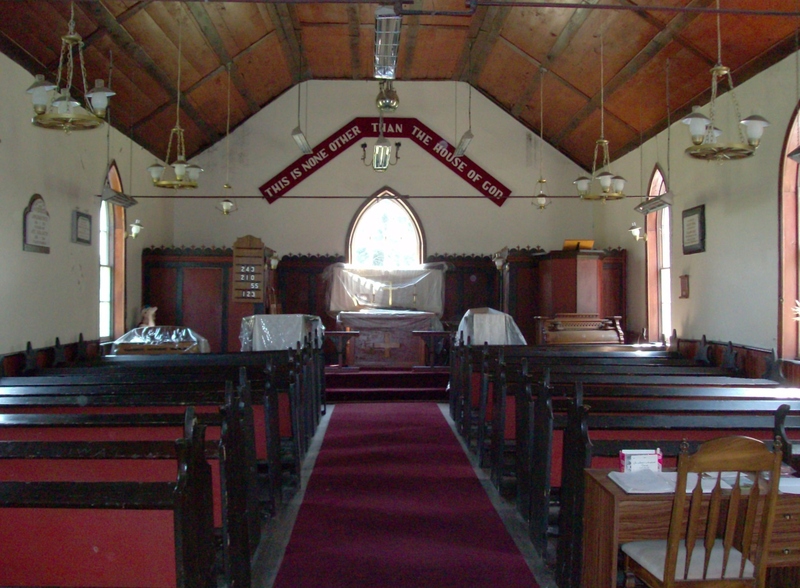 Thereafter the community worked for several years restoring the pretty little church to a stable and useful condition. 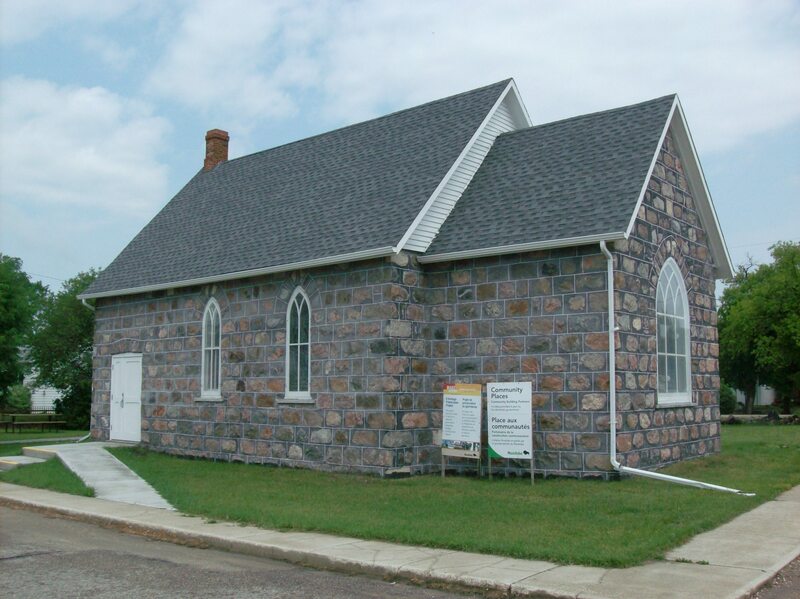 Huzzah to the restoration committee and the people of Cartwright and area for their excellent work. 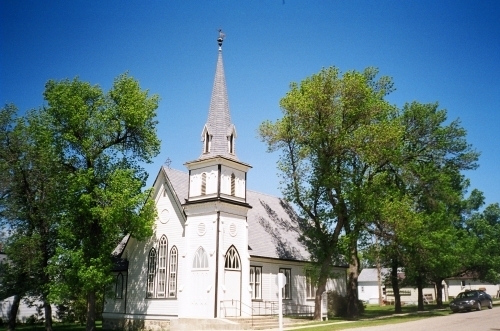 This small wood frame church was built in 1928-29 and exemplifies basic Gothic design. 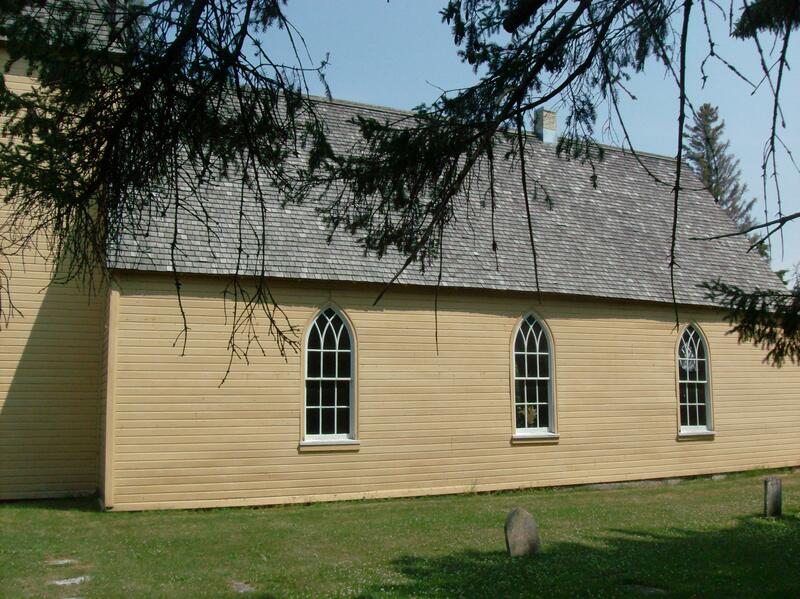 There are the standard pointed lancet windows with simple tracery, a moderately steep gable roof and a tower with heavy dentil and battlement. 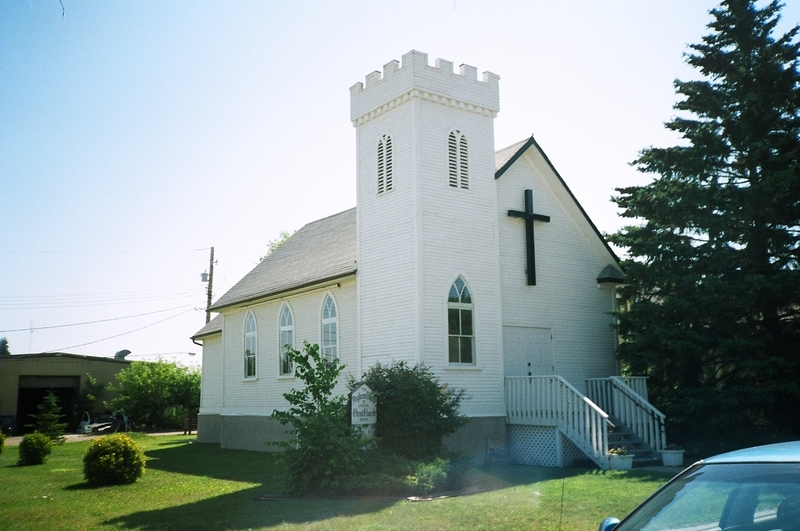 The battlement gives the little church a well-fortified medieval appearance. The tower is somewhat unusual in that it is placed at the corner of the nave and serves as a belfry rather than part of the entrance. The louvered openings on the tower are arched rather than pointed but the light tracery restores the points. 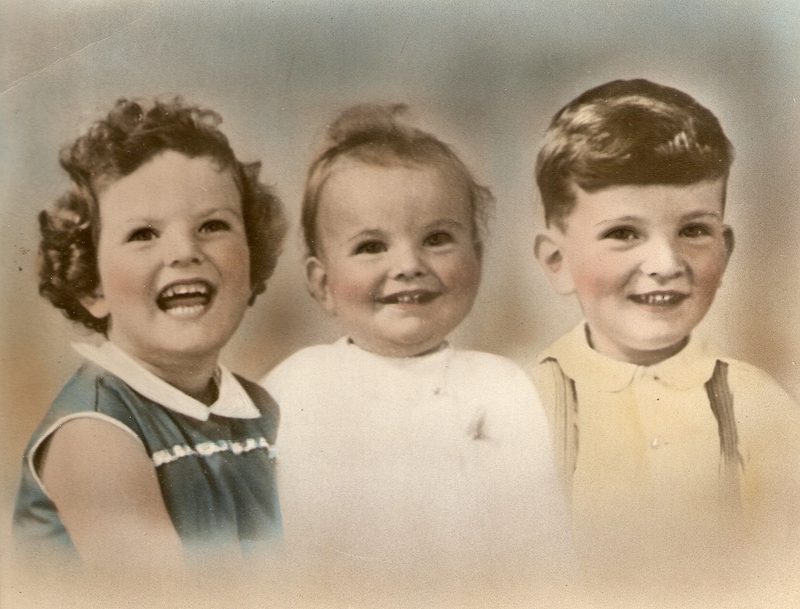 A humble beginning by the side of the road. 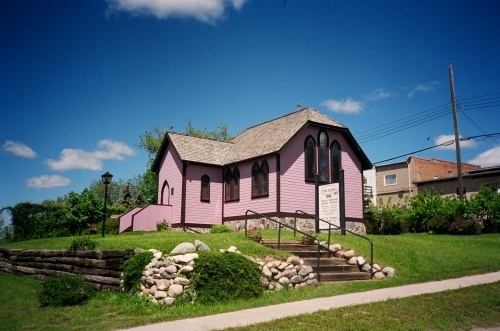 Lovely little Gothic-influenced St. Paul’s Anglican Church, in the Parish of Baie St. Paul, officially opened in October 1910. 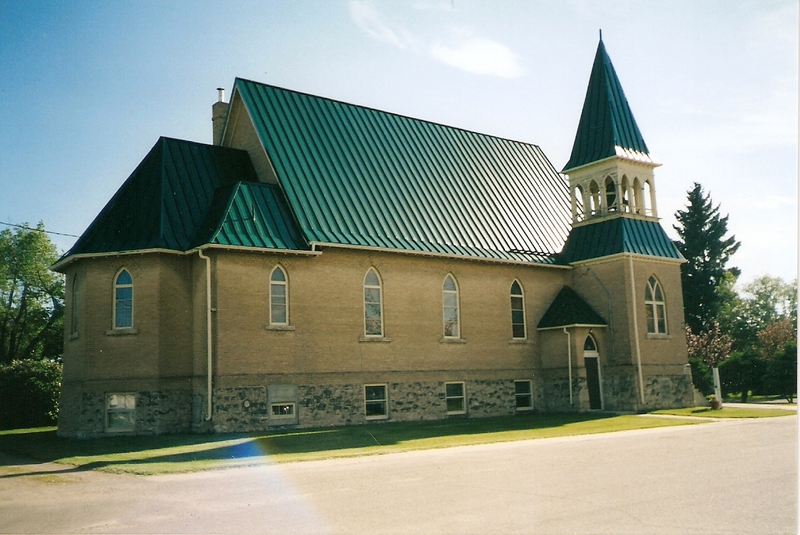 An ambitious project for a small congregation, it took six years of creative fundraising to building the wood-frame church. Many original objects can still be found in the church including the Bible, chalice and plate, linens, baptismal bowl and book rest. 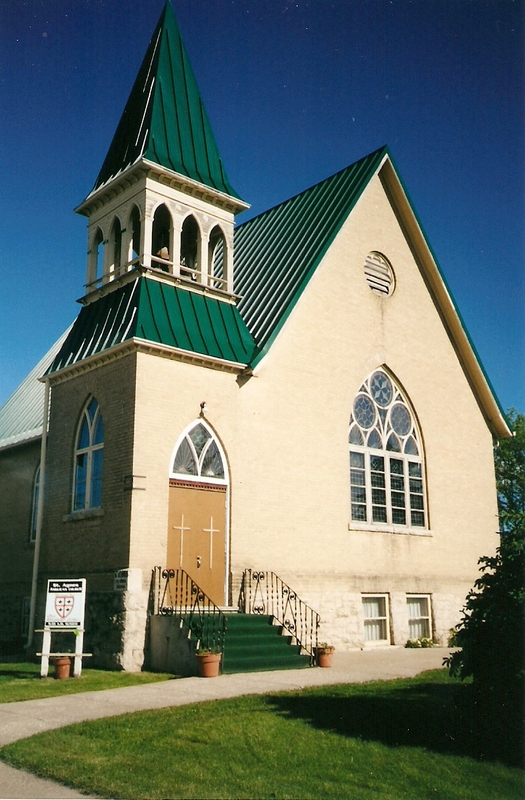 Gothic touches are the pointed windows with delicate tracery and the steep roof pitch. 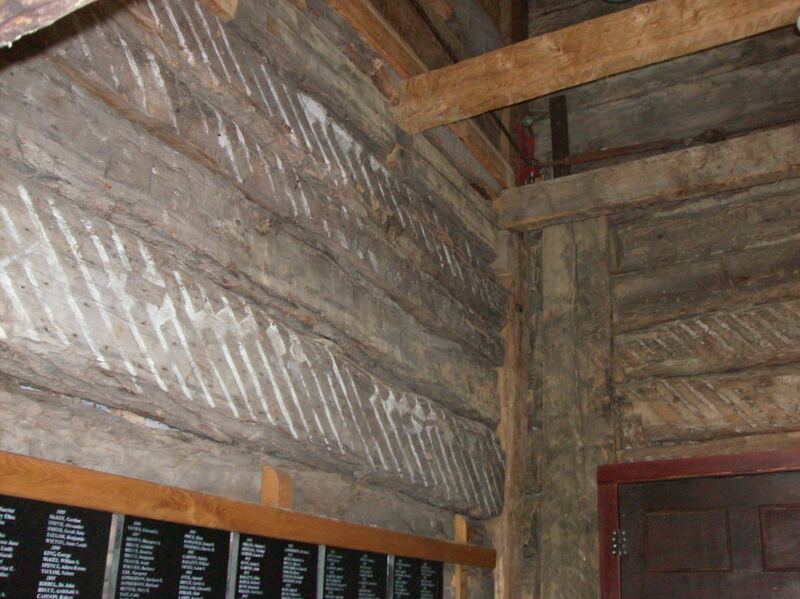 The wooden roof cresting is unusual. 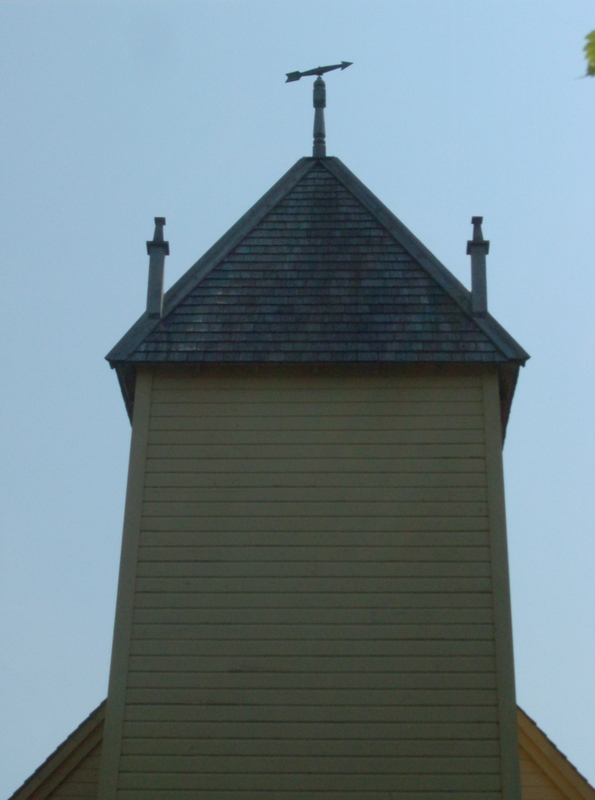 An open bell tower topped with a short spire and wooden cross was restored in 1993. 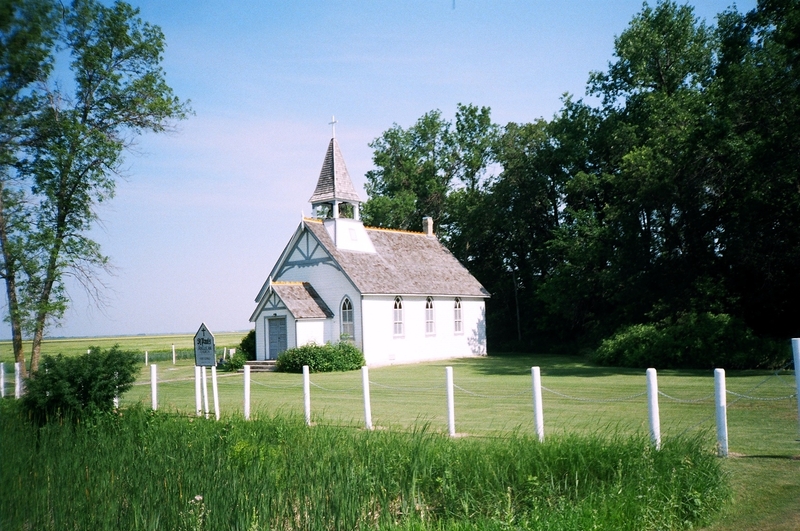 The church sits right next to the highway on the north side. There is a small cemetery on the west side of the church.